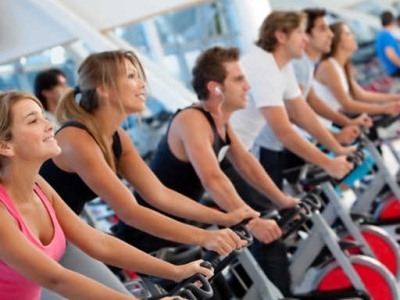 Get the training of an outdoor ride with our indoor group cycling programs. 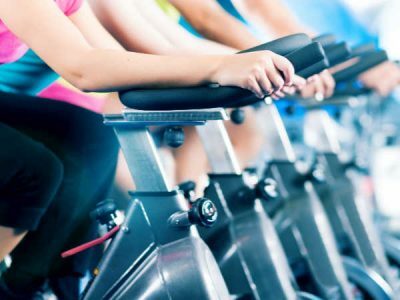 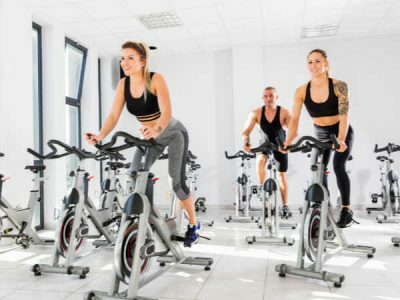 With drills similar to climbing hills and coasting on flat roads, they combine basic cycling movements along with motivational coaching from a certified instructor. 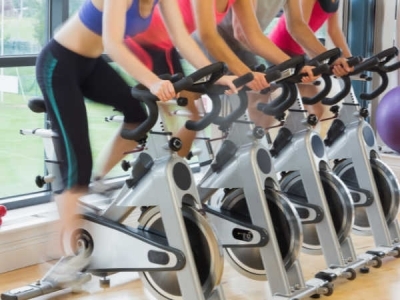 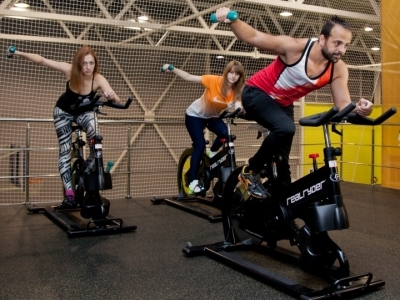 Group cycling allows each individual to exercise at their own pace.